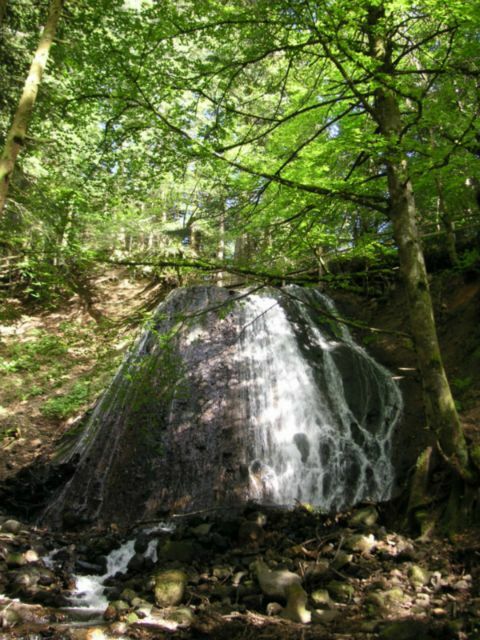 Do you love the sound of falling water ? 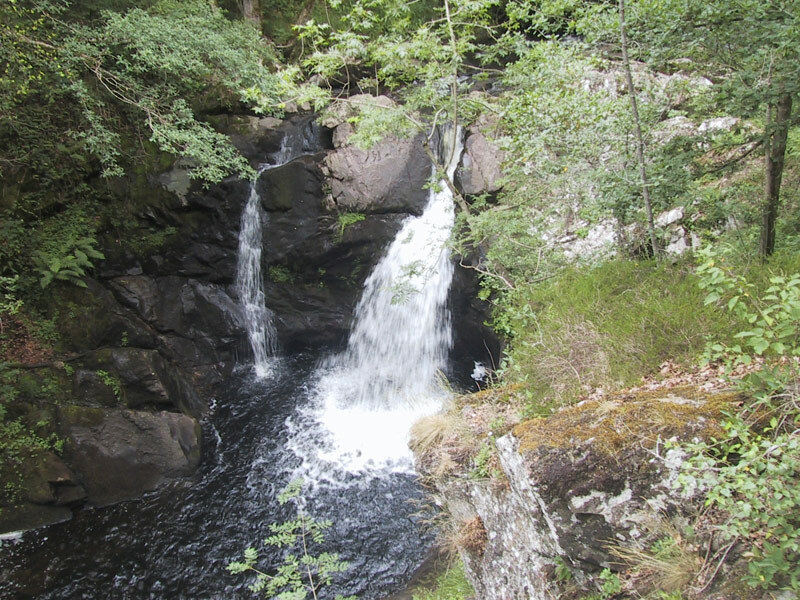 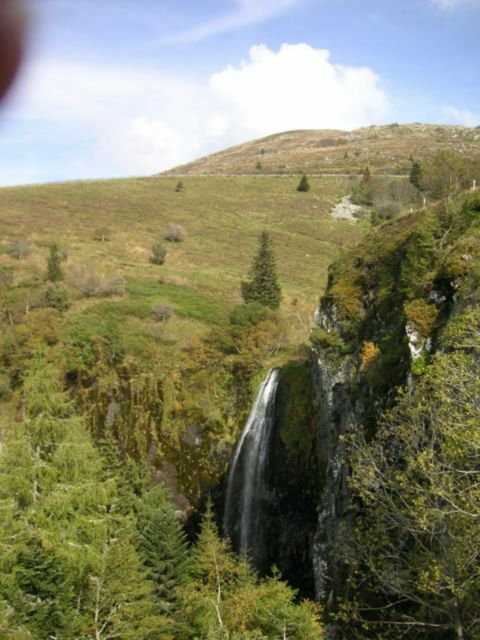 Waterfalls are one thing that is not lacking in the Sancy. 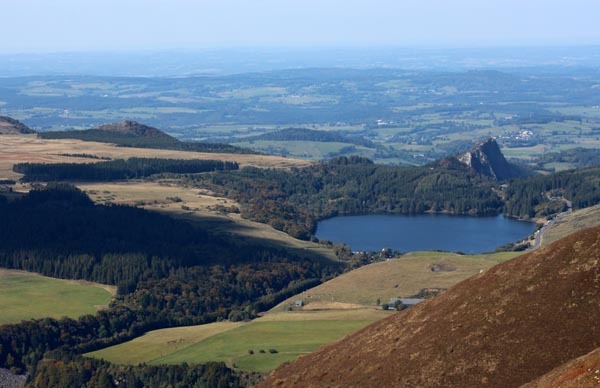 Here are a few of them: Le Gour des chevaux, St Elisabeth, Pont de Pierre in La Tour d’Auvergne, Cascade de la Barthe at Picherande, Cascade d’Entraigues in Egliseneuve, cascade de Chiloza in Besse, la ronde des cascades (the circle of waterfalls) at Mont-Dore le Saut du loup, le rossignolet, queureuilh, La grande cascade (with a height of 30 meters and la cascade du Trador in Laqueuille. 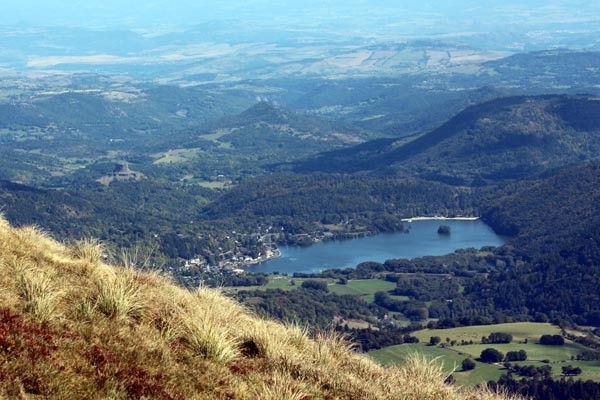 And what about the lakes ? 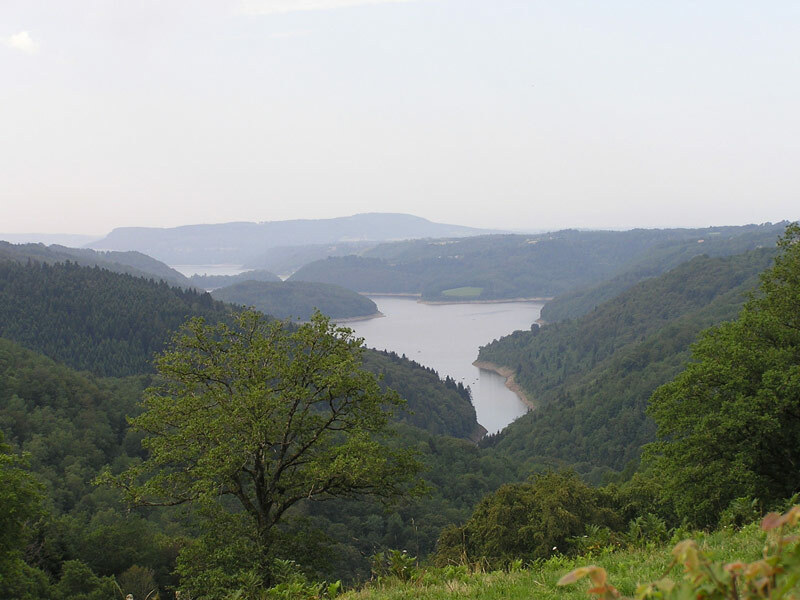 Some are suitable for swimming, such as the Lake Bort-les-Organs, La Tour d'Auvergne, Lastioulles, Lake Chambon and Lake Aydat. 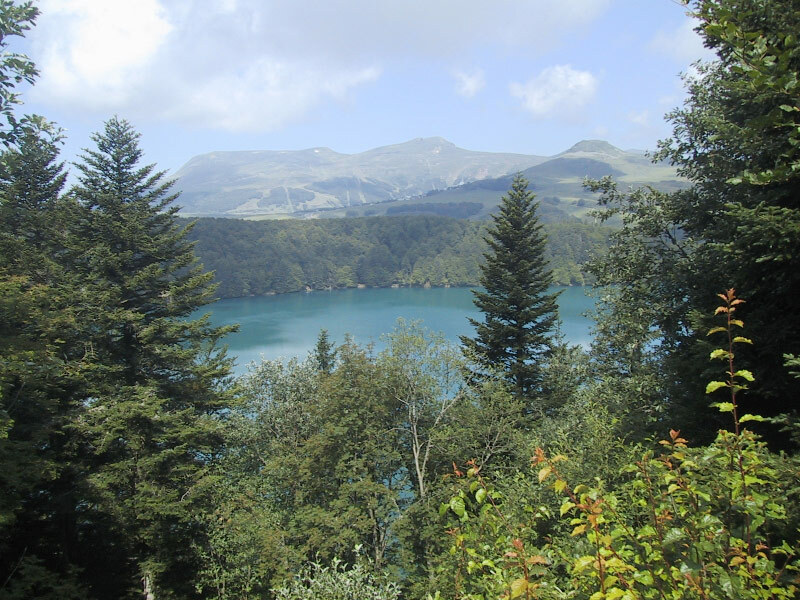 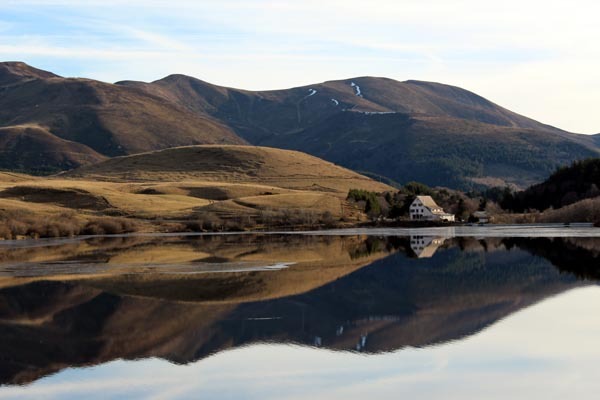 Others are located in protected natural areas: Lac de Guery lake Servieres Chauvet Lake, and of course the inevitable Pavin Lake, which is the youngest volcano lake of Auvergne (about 7000 years young); it is shaped in the form of a circle and is more than 90 meters deep.